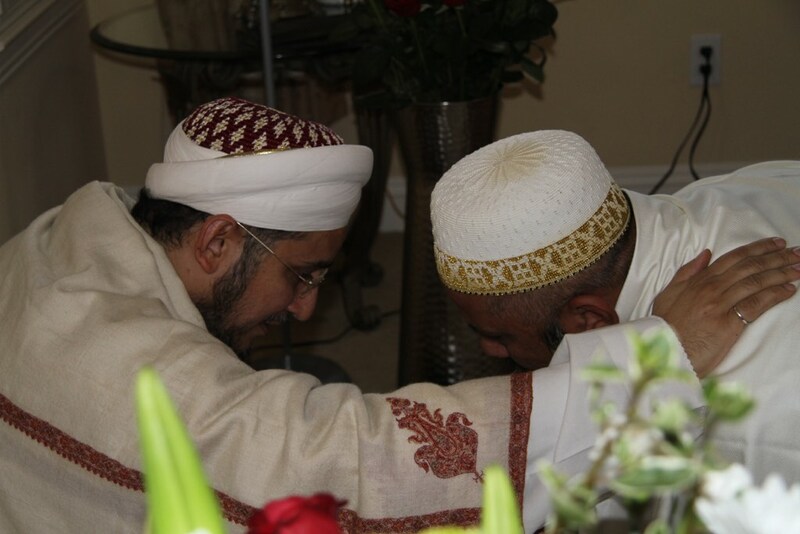 Syedna Taher Fakhruddin TUS presided over Urus Majlis of Maulatuna Hurratul Malika Arwa binte Ahmad RA – the Hujjat of the Imam and the spiritual mother of Du’aat Mutlaqeen in Bakersfield, CA on 22nd of Shabaan-ul-Kareem (28th May). Mumineen from across California and other parts of the United States gathered for Urus Majlis and to offer Misaaq to 54th Dai al-Mutlaq Syedna Fakhruddin for first time after ascending the ‘arsh of Dawat. 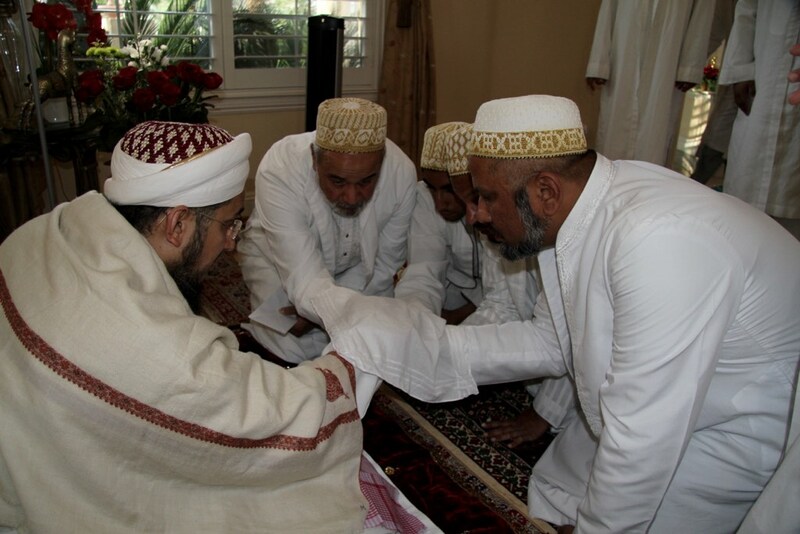 Syedna also took new Misaaq of Mumineens’ farzando.